If you own a pool, you know that they are hard work. If you have had your pool closed for a while, getting it up and running again is an all day chore. You have to clean it and put the right chemicals in the water. Maybe you even have to fill the pool with water again. 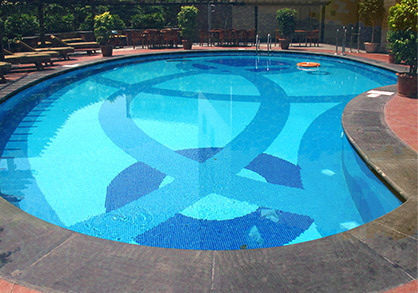 Every couple of weeks you need to maintain the pool, as well. You have to test the PH and chlorine levels every week and so much more. 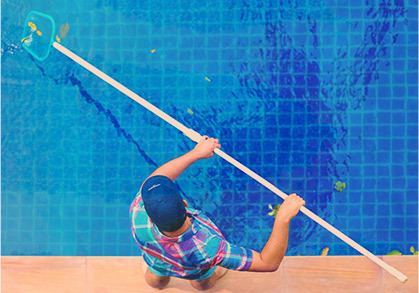 There is not enough space in this blog to list all of the chores that come with owning a pool. For a complete schedule, check out this amazing checklist that SwimmingPools.com has put together. What we are trying to say here is that you should let Universal Pool Service take care of some of the things on your pool cleaning checklist. We offer a fantastic deal that will help you out. Right now, for only $55 a month, we will come over and check your chemicals and balance them if it is needed. We also offer a BBB (Brushing, Baskets and Baskwash) service for $75 a month but our full service offer is by far the best. For $95 a month we will do almost everything you can think of. We think this is an amazing deal! 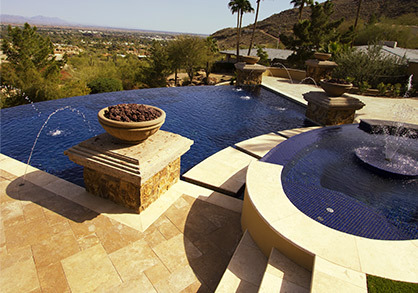 For less than one hundred dollars a month, we can and will save you the headache of cleaning and maintaining your pool. So sit tight, hold on to your glass of wine and we will do all of the work!